I was heartbroken when I heard that TNT had canceled Major Crimes. And I was doubly disappointed and sad when Sharon Raydor was killed off. I know that head writer James Duff felt Sharon's death was the only satisfying way to end her story and to lead into the final case, which revolved around eliminating Philip Stroh and his threats for once and for all. I disagree, and as much as I loved the way Major Crimes wrapped up, I think there were lots of other ways to get to that final scene in the squad room. 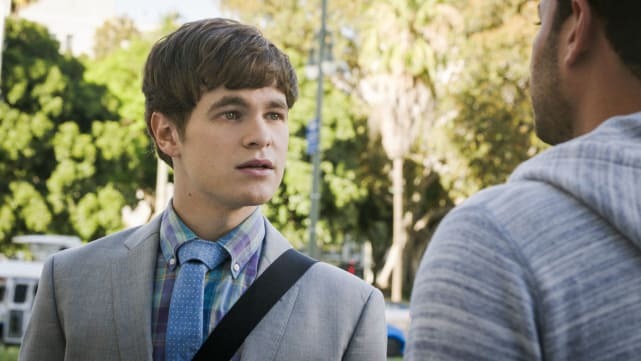 Watch Major Crimes online and then drop YOUR theories on how it should have ended in the comments below. GO! 1. Was the Stroh manhunt even necessary? I know that Philip Stroh was a frequent thorn in Major Crimes' side, to say the least. But when yet another storyline related to him threatening Rusty started, I groaned. The manhunt for Stroh was exciting, but Stroh's seeming invincibility and limitless power were unrealistic and silly, and I felt like there could have been some other final case leading to the wrap up of the series. I don't know which is worse: Sharon's unexpected and unnecessary demise or Flynn's deep grief when he got their wedding pictures after her death. Supposedly Sharon had to die in order to lead into the Stroh manhunt being handled Provenza's way and not hers, but I don't see that as a selling point. It would have been far more satisfying for Sharon to be forced to retire due to her heart condition. 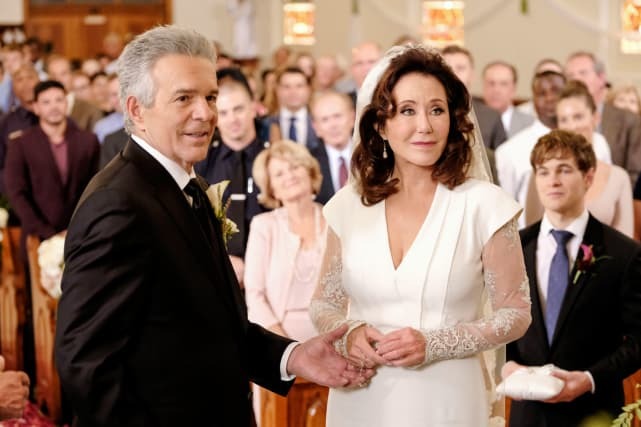 As the final scenes showed, Major Crimes was not the same without Sharon, and her being sidelined during the manhunt because of her condition would have made for some fantastic drama. 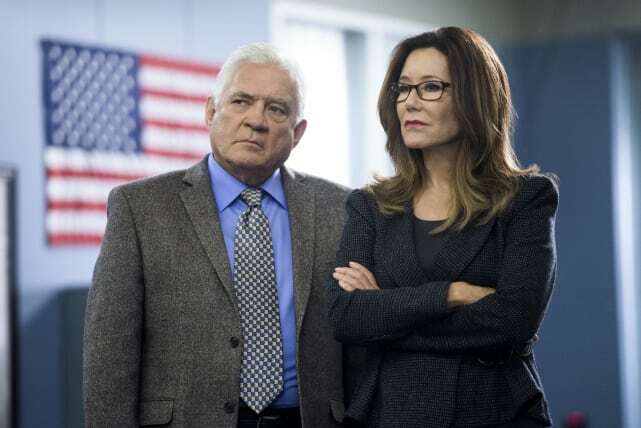 After all was said and done, Provenza could have made the same speech as he prepared to permanently take over the reins due to Sharon's retirement. Alternatively, Sharon and Andy's wedding could have been saved for the final episode so that their love story wasn't tarred by the sadness of Sharon's very premature death. I was never a fan of Emma Rios. She was obnoxious and snobby, and I was glad when she no longer hovered on our screens every week. But even she deserved a better ending than she got! I found it more than a little hard to believe that Stroh sat at the bottom of her pool in a scuba suit for who knows how long in order to drown her. That was just ridiculous and turned Stroh into a cartoon villain who could get in and out of anyplace undetected and get away with extremely outlandish schemes. It would have been much better for Rios to go into Witness Protection following her informing MCU about what she knew about Stroh. That would have redeemed the character somewhat and been a fitting ending. If she had to die, it should have been a more standard murder, one that might actually be believable. I loved Sanchez leaving Major Crimes at the end of the series to take a promotion. It was the perfect ending for one of the MCU's hardest working cops. I feel like there could have been more build-up to it, though. 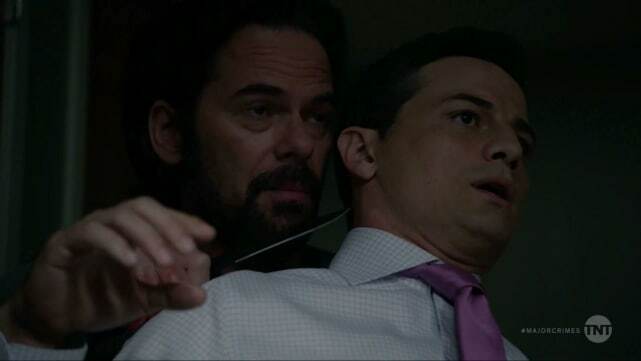 While in the past, Sanchez has had powerful storylines, on Season 6 he was barely on-screen. I'd have loved to have seen him struggle with this decision throughout the season. 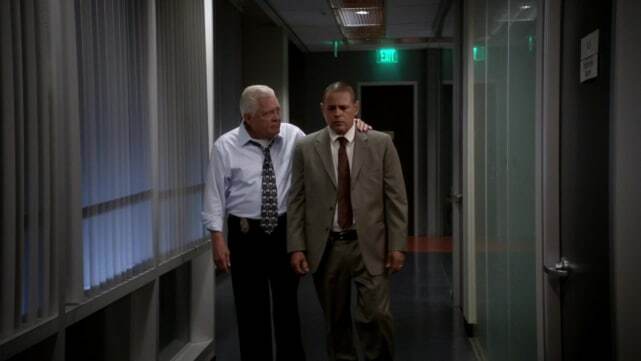 Provenza had mentioned several times that Sanchez was often late because of having to take care of Mark. It would have been easy to turn this into a full-fleshed storyline instead of a running joke and/or just an explanation for his absence. And of course, I wish we'd seen that last conversation between him and Sharon, or at least a video message to him along with the videos for everyone else. Provenza's ending was perfect, with him deciding he loves Major Crimes too much to retire after handling the Stroh investigation. The one thing that was wrong, of course, was Sharon's death being the catalyst for this. I'd rather he have been forced into that role after Sharon had to step down because of her health issues. With Stroh's latest threats taking over most of Rusty's life for the final season, it was hard for there to be much buildup towards his decision to become a DA. Rusty killed Stroh and was traumatized, then apparently decided to make meaning out of it within the last ten minutes of the series. I'm glad Rusty had a happy ending but I felt like his reaction to Stroh's death and his own part in it was rushed because of lack of time. Days of Our Lives Review: A Killer Revealed! 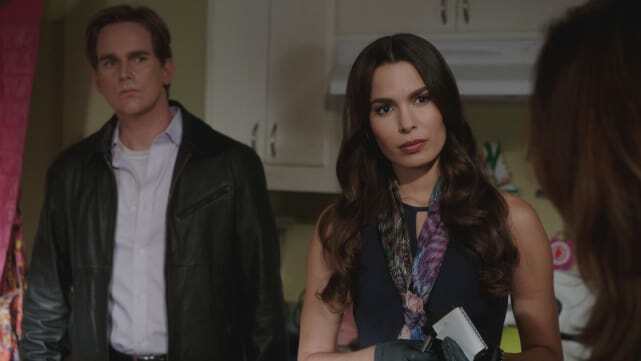 Days of Our Lives Review: Murder and Mayhem, But Where's The Heart? Days of Our Lives Review: Is Andre Really Dead?